What Is an Ex Officio Board Member? Organizations benefit from establishing formal rules to fairly and effectively manage operations. Two types of governing instruments, bylaws and standing rules, detail specific policies and procedures to be followed by decision-makers in the conduct of business. Despite having the same functional objective, however, these two instruments complement each other and are not interchangeable. After adopting a set of bylaws, an organization can decide to further supplement and clarify the bylaws. Standing rules are rules or resolutions that are of a continuing (or standing) nature. These rules deal only with administrative matters and function under the umbrella of the organization’s bylaws. Bylaws are a negotiated agreement. There is no single format that must be followed; however, bylaws often address the authorized number of board members and terms, voting rights and privileges, approved business activities, appointment of officers and establishment of committees, quorum percentages, annual meeting frequency, procedure for amending the bylaws and for dissolving the organization, and other issues that are part of the management of the organization as a whole. Standing rules are administrative and establish specifics for conduct, such as the time, date and frequency of committee meetings or the use of petty cash. The key differences between bylaws and standing rules relate to scope and effect. The parliamentary procedure guide “Robert’s Rules of Order” explains that bylaws “should include all the rules that are of such importance that they cannot be changed in any way without previous notice,” while standing rules “should contain only such rules as may be adopted without previous notice by a majority vote at any business meeting.” At the core, bylaws are designed to be overarching and procedural, while standing rules are specific and administrative. Bylaws usually are drafted at an organization’s inception, while standing rules tend to be established as needed by committees or other subsets of management. Bylaws govern the organization as a whole and can be amended only by providing notice and gaining a majority vote. 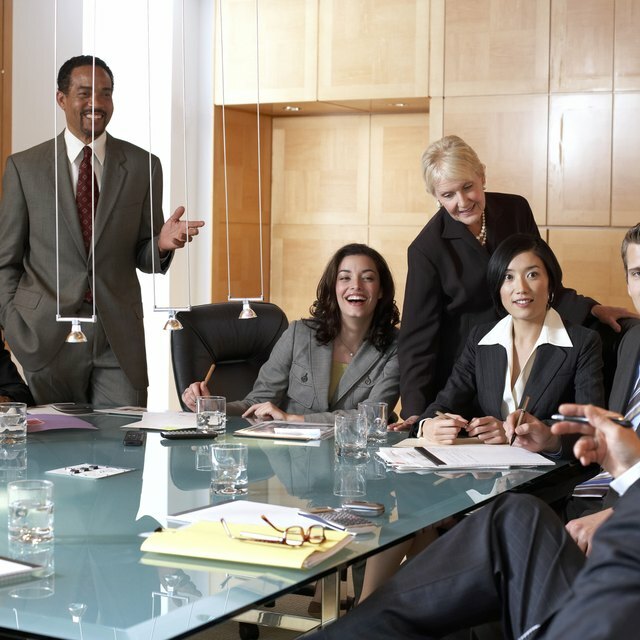 Standing rules can be adopted at any meeting without notice and can pass upon a simple majority vote of people in attendance. Bylaws and standing rules are interrelated; however, their relationship is strictly hierarchical. Provisions in the bylaws always supersede any standing rule that may be adopted. While an organization can function with only a set of bylaws, establishing standing rules for administrative functions can make an organization more effective. Knowing the relationship between bylaws and standing rules and how functionality overlaps will ensure that business operations stay within authorized bounds.